King Kendrick releases his new single, "HUMBLE.," along with an epic new video. 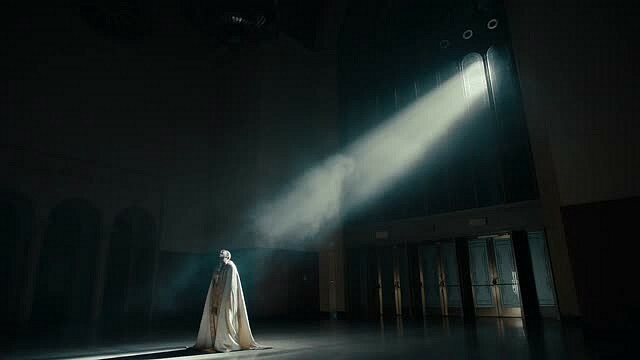 As the much anticipated date of April 7 nears, Kendrick Lamar has shared a new song, "HUMBLE.," which arrives along with an accompanying 3-minute video, directed by Dave Meyers. The song is produced by Mike Will Made-It. And, yes, of course it's brilliant.